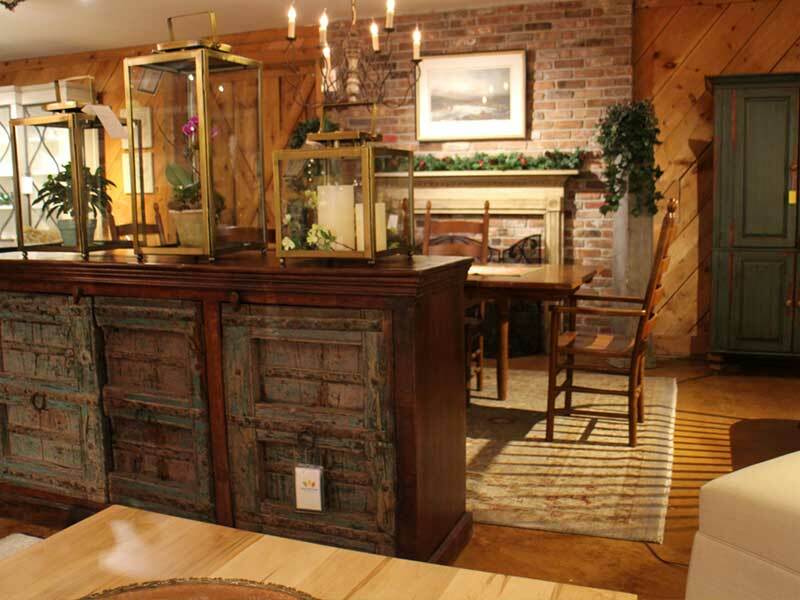 North Elm Home is a brand new home furnishings store located in the former Johnson antique building in the vibrant village of Millerton, NY. At North Elm Home, co-owners John and Cindy creatively blend the fresh new styles of today with the warmth and distinction of the past. 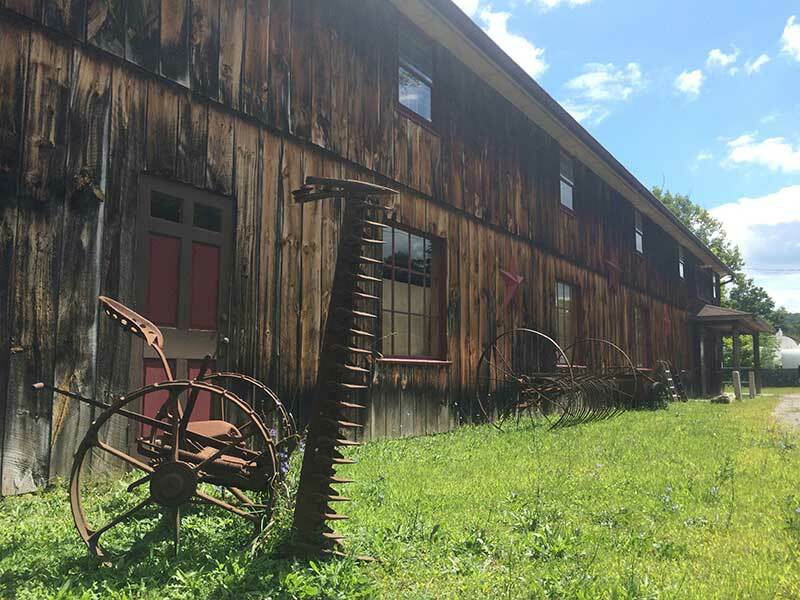 The warm, weathered barn offers a spectacular backdrop to the many unique one of a kind pieces, hand made artisan items, and an eclectic selection of home accents and accessories made from recycled glass, stone, metals and reclaimed woods. 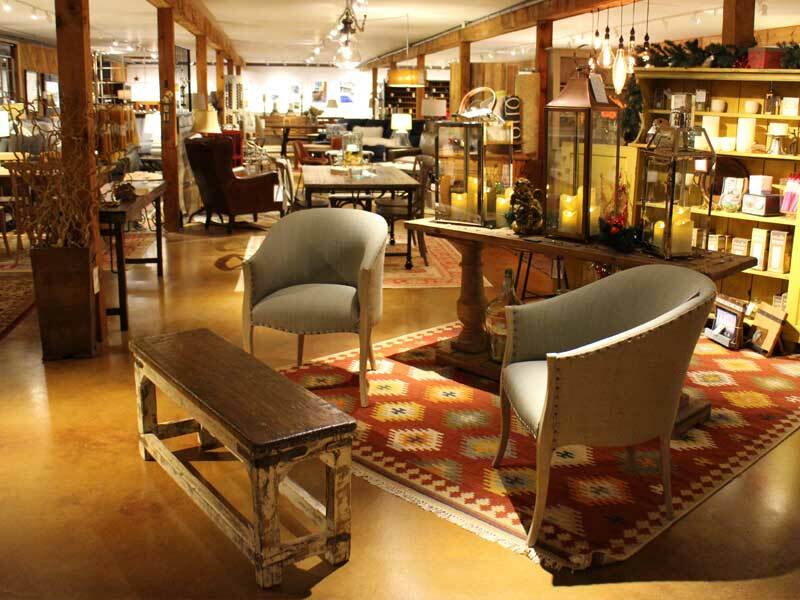 From the decorative Edison bulbs, to Tibetan Sheepskin throw pillows, classic leather sofas to mid-century modern chairs, you are sure to be inspired at North Elm Home.